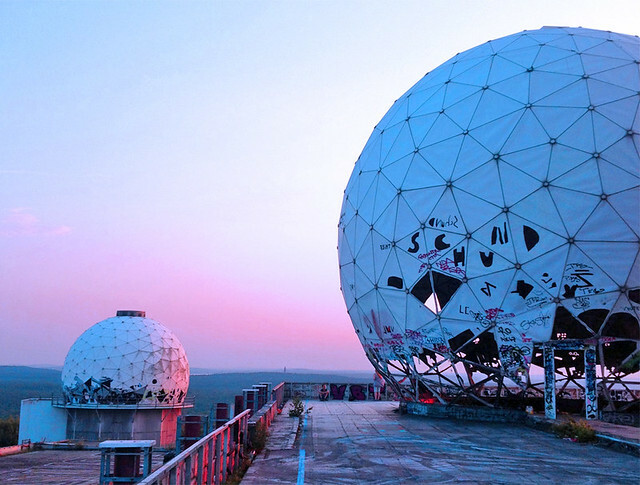 Teufelsberg (Abandoned US Spy Station). Berlin, Germany. Learn More. Surreal exploration. This was there.